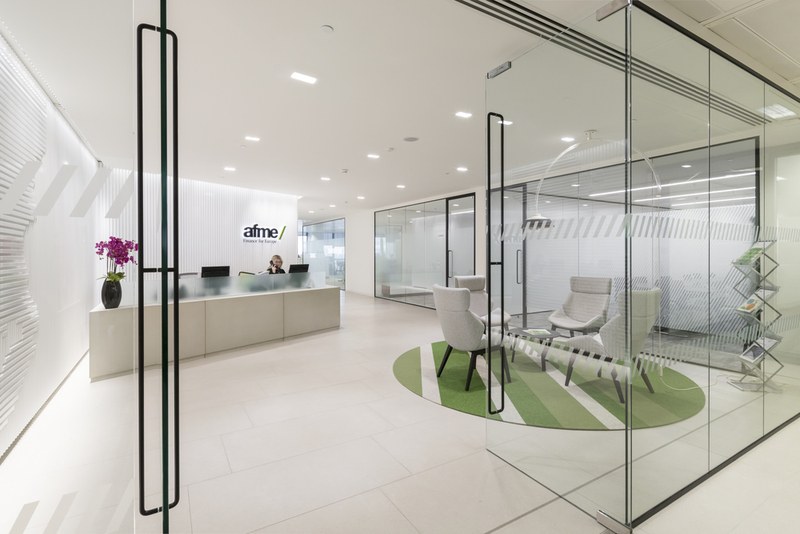 AFME or Association for Financial Markets in Europe were moving locations and with that came the challenge of change from being in offices to open plan. 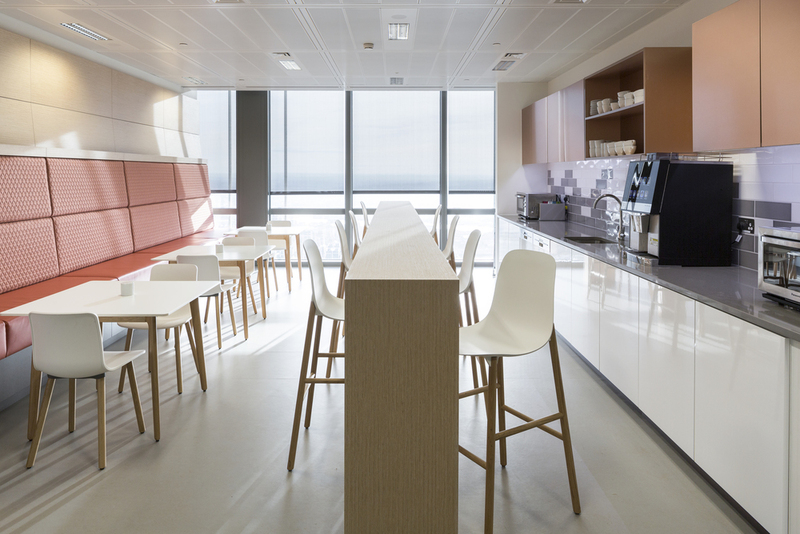 Fabric assisted this change for the culture of the organisation in a variety of ways, the transition was well received on project completion. AFME also looked to Fabric to define the brand, with a light bright outlook and focus on hitting the right mark for the Association. With a range of board members visiting the offices, it was key to convey the right message. 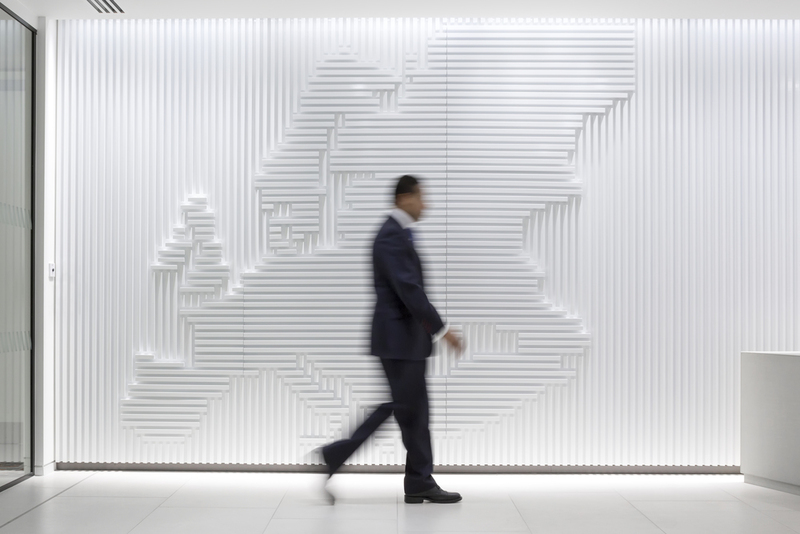 Fabric were recommended to us as architect and designer for our office and it was an excellent choice. 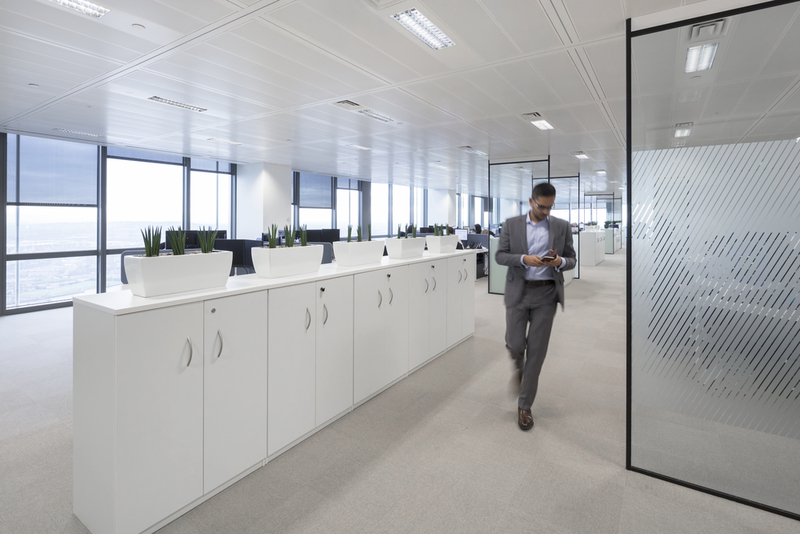 The move involved some real cultural changes for our company, particularly the move to open plan..We are delighted with the results and enjoying life in our new office.